Google stock is one of our favorite tech plays. It got even better with the Feb. 23 announcement that Google will purchase the mobile payment company Softcard (formerly known as Isis). Essentially, the search engine company is buying Softcard's technology to use as Google Wallet. The purchase also guarantees pre-installment of Google Wallet on all Verizon Communication Inc. (NYSE: VZ), T-Mobile US Inc. (NYSE: PCS), and AT&T Inc. (NYSE: T) Android phones in the United States starting later this year. The best part of this news for investors is that this deal adds to an already lengthy list of reasons Google stock is a buy today. Find out why Google stock is one of today's best tech picks in this new GOOG update. Mobile wallet technology will make you rich. Traditional wallets and purses are being replaced with smartphone "mobile wallets" that incorporate cameras, Internet connectivity, thousands of "apps" and increasingly, banking, credit and payment transaction technologies. 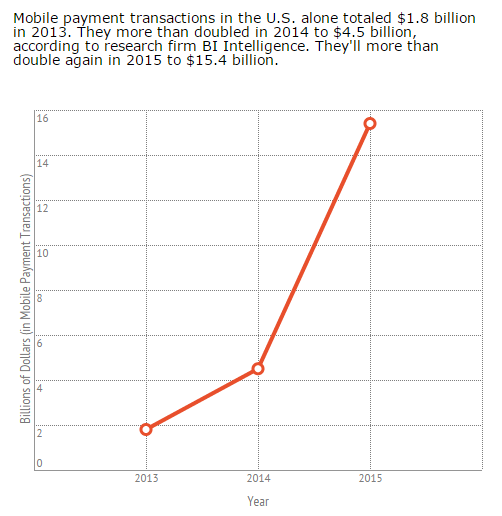 The mobile payment shift is still in the beginning stages. That means investors who get in on the winners today can make the biggest gains of their investing lifetimes. You can get a step closer to mobile payment profits today. 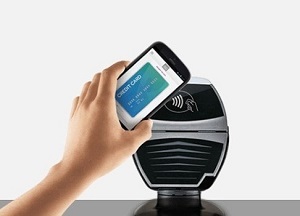 Find out everything you need to know about the mobile payment tech takeover in this report. Google (Nasdaq: GOOG, GOOGL) stock is flat after its Q4 revenue miss. It shot down roughly 3.5% after-hours immediately after earnings release, and has since flattened out. But ignore the bottom line miss. Ignore chatter about how Google's advertising has lost steam (the average price of Google's digital advertisements fell 3%). This was one of the most remarkable Q4's in company history. What makes these Google earnings particularly remarkable is the sheer number of groundbreaking innovations that flowed from the Mountain View, Calif. company in Q4. Take a look at what the company has been up to in just three months' time.